We're Building Tomorrow's Leaders, Through Service In our Community Today! Today, as the largest collegiate service organization, Circle K International (CKI) boasts a membership of over 13,000 collegians on more than 600 campuses in 20 countries worldwide. 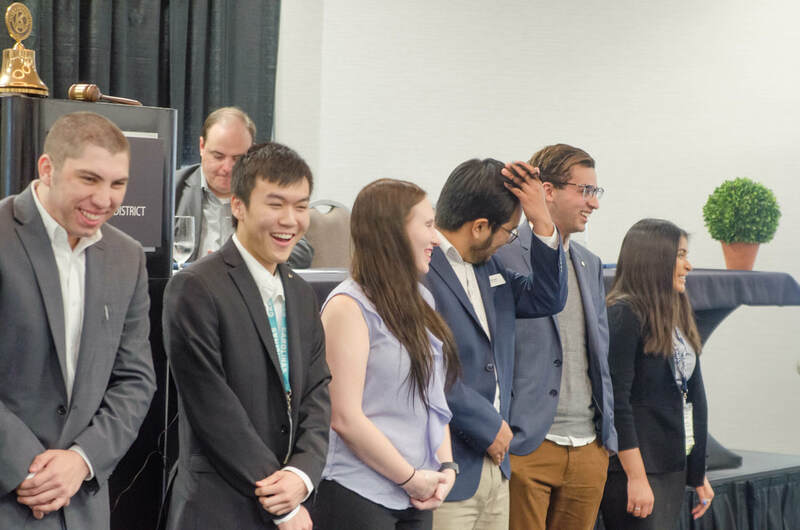 CKI is a student-led organization with an International Board of Representatives elected by its membership each year. 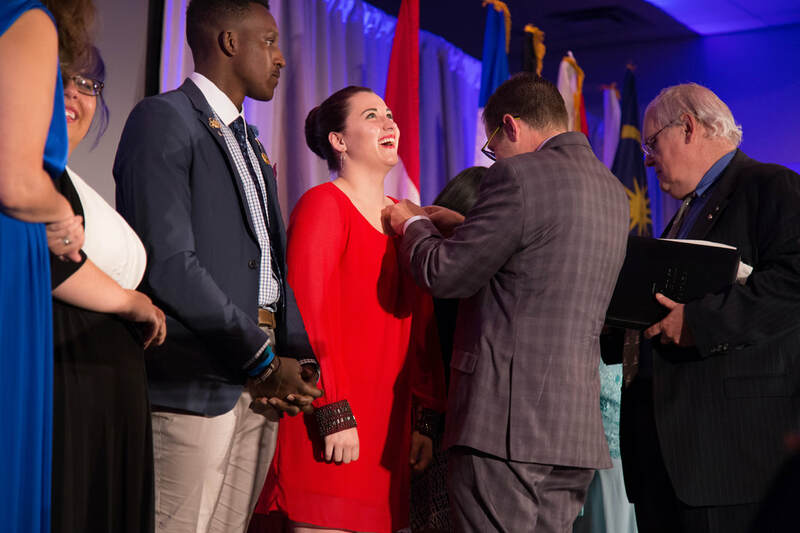 Embodied by its tenets of leadership, fellowship, and service at the club, district and International levels, CKI continues to grow through service to the world's campuses and communities. I pledge to uphold the objects of Circle K International, to foster compassion and good will towards others through service and leadership, to develop my abilities and the abilities of all people, and to dedicate myself towards the realization of mankind’s potential! Developing college and university students into a global network of responsible citizens and leaders with a lifelong commitment to service. To be the leading global community-service organization on college and university campuses that enriches the world one member, one child and one community at a time. To cooperate in creating and maintaining that sound public opinion and high idealism, which make possible the increase of righteousness, justice, patriotism and goodwill.